UXBRIDGE, U.K., April 4, 2012 – Small businesses and enterprises share a common set of challenges – keeping costs down and staying productive. 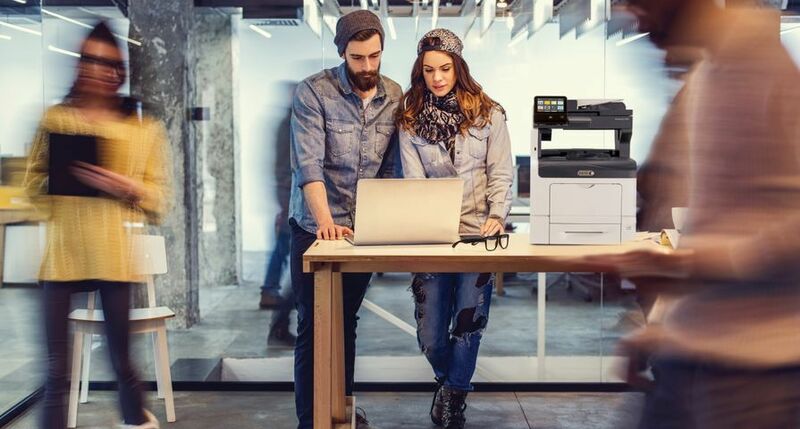 Xerox’s new A4 colour multifunction printers (MFPs) can help turn these challenges into opportunities by making it affordable to create colourful office documents while managing office functions ranging from printing to scanning with ease. 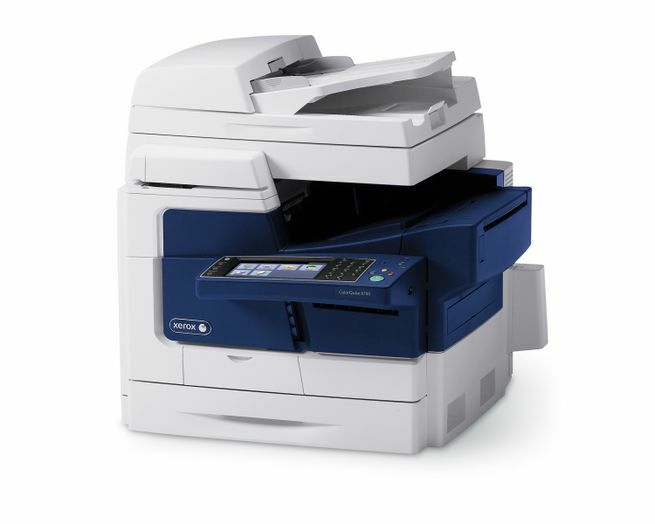 Compact enough to fit into any office environment, including on a desk, the Xerox ColorQube® 8700/8900 Colour Multifunction Printers use solid ink technology – a cartridge-free, crayon-like ink stick – to produce quality prints such as reports, newsletters and presentations. With the ColorQube, any size business can create professional-looking, colourful documents on a range of media, including recycled paper. 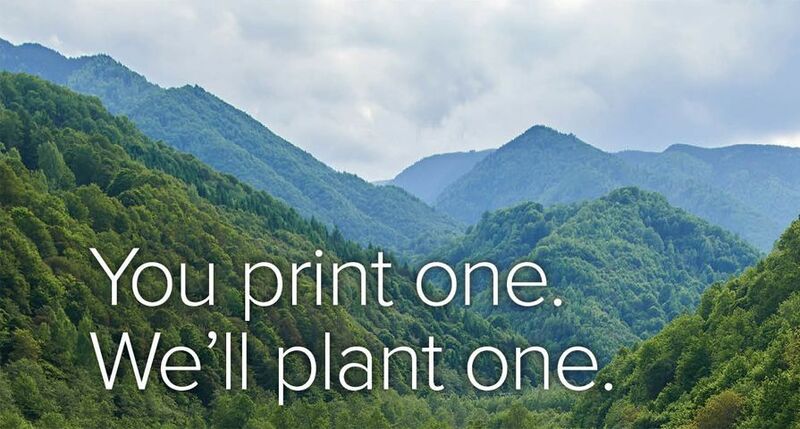 Cost-savings can be gained with Hybrid Colour Pricing Plans, allowing businesses to pay only for the amount of colour on a given page. This is an important differentiation when using just a little bit of colour, such as a company logo or letterhead. 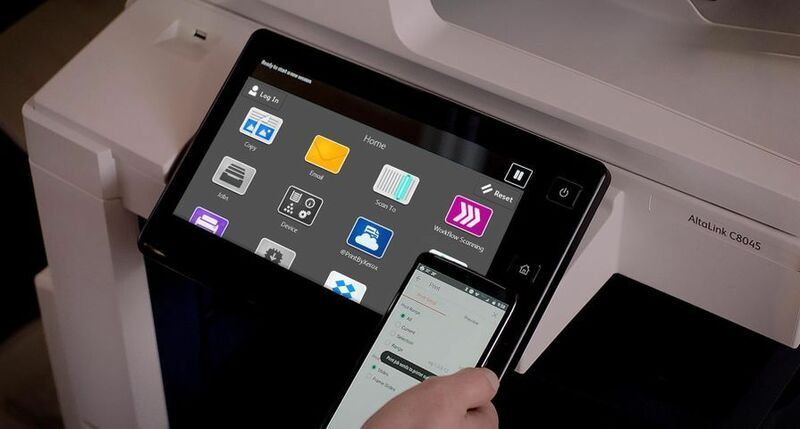 A 7-inch colour touch screen makes it easy to program jobs, including printing, scanning, distributing and organising documents. 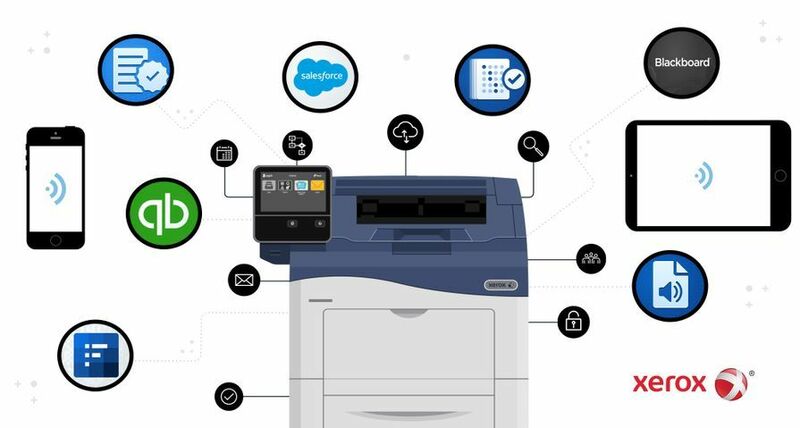 “Xerox’s ColorQube MFPs provide hassle free, fast, quality colour printing – a simple and affordable approach to getting real work done,” said Pat Johnson, Product Marketing Manager, Xerox UK & Ireland. 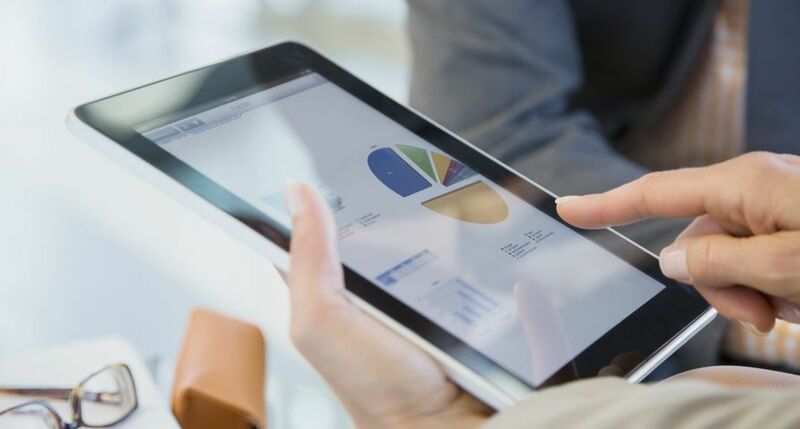 The MFPs are offered as part of Xerox’s Managed Print Services (MPS), which helps companies control print spend. 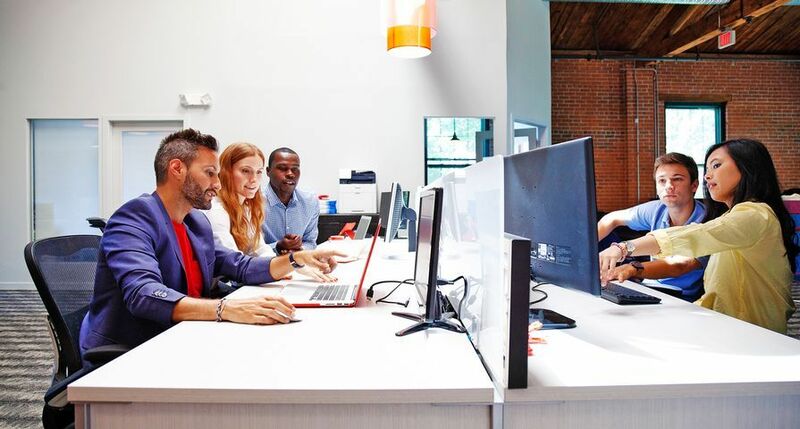 As the MPS market leader, Xerox works with businesses of all sizes to increase productivity and achieve savings up to 30 percent. The ColorQube 8700/8900 are available immediately through Xerox’s direct sales force, resellers, concessionaires and distributors. 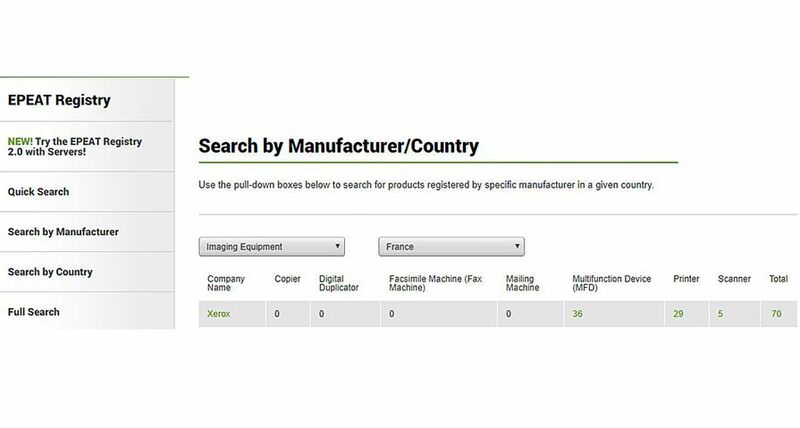 XEROX®, XEROX and Design® and ColorQube® are trademarks of Xerox in the United States and/or other countries. 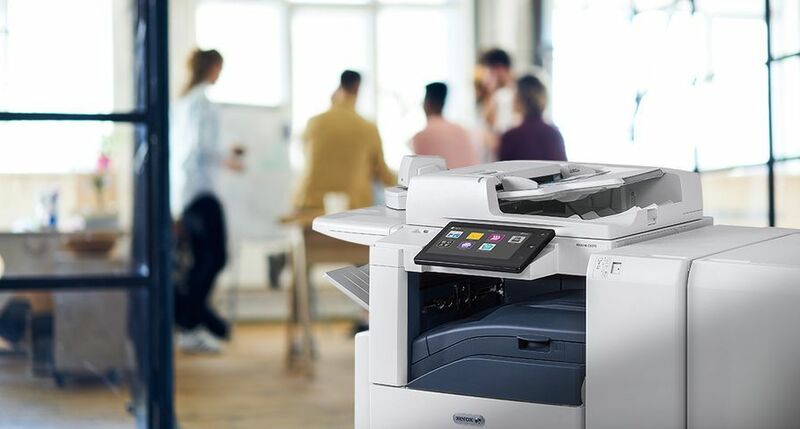 Xerox’s new ColorQube® 8700/8900 Colour Multifunction Printers will help businesses small to large affordably create colourful office documents. The devices are fast, sustainable, secure and easy-to-use.